Vegetarians are more likely to have high intelligence and empathy skills, a new study found. by the National Child Development Study have actually shown that more intelligent individuals are more likely to become Vegetarians than their lesser-intelligent meat-loving counterparts. The researchers used 11 different cognitive tests during their study and it was found that those who were vegetarian at age 42 had a significantly higher IQ than those who ate meat, with almost a 10-point difference in IQ results. This result isn’t just confirmed by one study, however, there have been other tests within this field that have proven the correlation between diet and intelligence. Evolutionary Psychologist Satoshi Kanazawa  also looked into the relationship between Vegetarianism and high intelligence in her study which found that people who have high intelligence and empathy skills are more likely to change personal habits that affect the world around them, such as eating meat. Intelligent people are more likely to adapt to their surroundings and make conscious decisions on what they are going to eat, instead of the habits we’re conditioned to uphold from our ancestral environment. The link between intelligence and plant-based diets doesn’t just work one way, however. Eating a well-balanced vegetarian diet can actually provide more protein than a meat-based diet and with these nutritional benefits, the body, and the brain is becoming stronger and more capable. So maintaining a plant-based diet can improve brain health, productivity, and intelligence. Being conscious about what we eat isn’t just about consumption, cravings, and hunger, but about sustainability and with the expansion of meat production being the main cause of deforestation in the last two decades, it’s not likely that we will be able to sustain our current rates of meat consumption for much longer. Maintaining a vegetarian diet doesn’t have to be a constant dietary requirement – sometimes you may just crave a burger. It’s about slowing down the consumption of meat and consciously making the change to preserve what we have left. 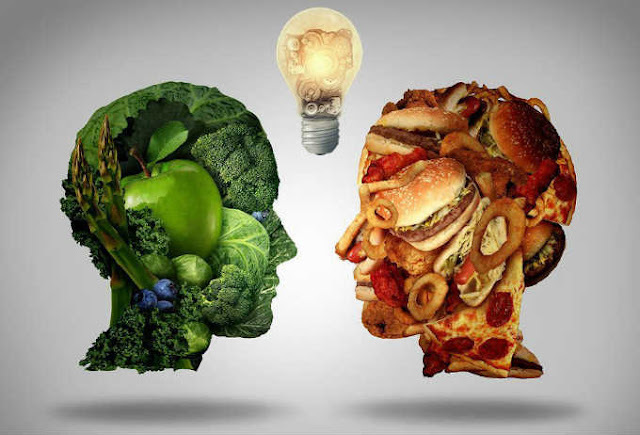 To research and make a conscious decision about your diet can require intelligence and empathy so it’s easy to see where this research has come from. So although science says vegetarians are more intelligent, that doesn’t mean the rest of us can’t be more conscious about our meat-eating habits. You can do your own research and make conscious decisions about your diet. Whatever your dietary choices, make sure you’re happy with what you’re eating.